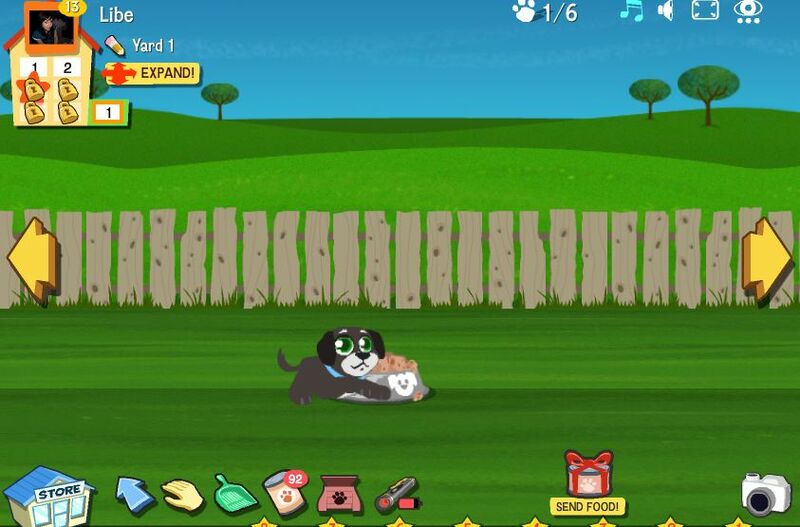 Happy Pets gives virtual cats and dogs a breath of fresh air with a brand new yard expansion. 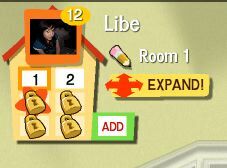 The expansion costs 300 coins and will -- like the other rooms in the house -- have the option to expand ... for a price, of course. 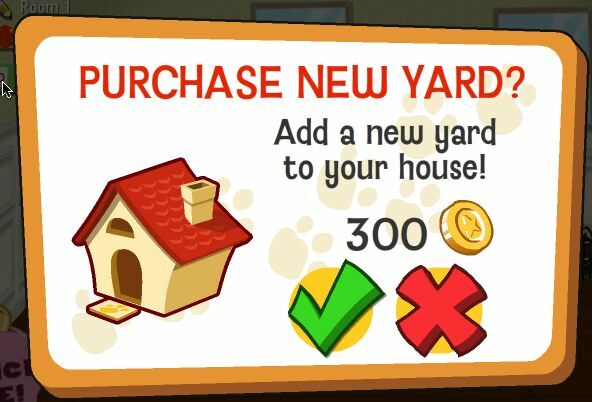 To go green, click on the grass-colored Add button on the house icon in the upper let hand corner of the game. A pop-up window will confirm the transaction and -- voila -- you'll be the proud owner of a virtual yard. Of course, it wouldn't be much of a yard without appropriate decor -- so head to the store to buy lawn chairs plants and more. Once it's landscaped to perfection, submit it to the Happy Pets Best Decorated Yard contest. 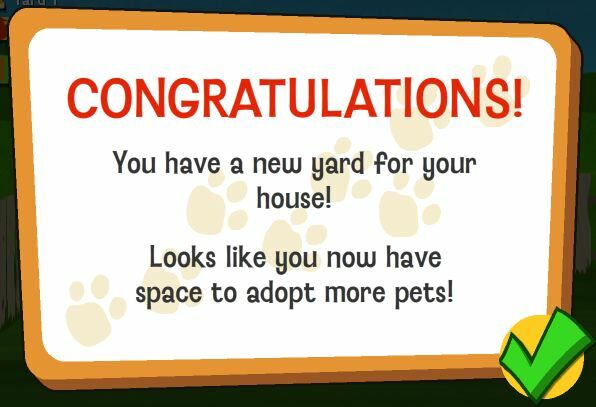 The five winners will be announced on February 22 and will have their yards displayed on the Happy Pets Facebook profile page.